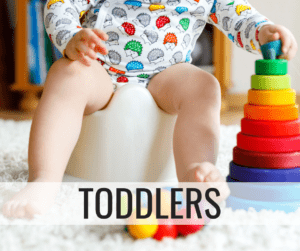 How we Stopped Night Time Diaper Leaks FOR GOOD! Night time diaper leaks were all to common in our household. Our daughter, Nora, has been a tummy sleeper every since she could roll over. While she was comfy as could be, this led to the front of her diaper constantly leaking. Sometimes she could sleep through the night and we would discover the leak in the morning. Other times she would wake in the middle of the night, uncomfortable in her wet bed and pajamas. Changing a crib bed sheet at 2 A.M. is definitely one of my least favorite mom duties. 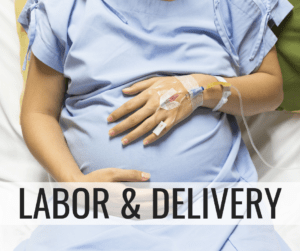 These leaks were leading to a lack of sleep for both baby and mama. On top of that, I was washing dirty bed sheets, blankets, pillows, and pajamas daily! Constant laundry is probably my second least favorite mom duties. I really needed to find a solution for night time diaper leaks. We had tried so many different methods to try to stop the leaks. 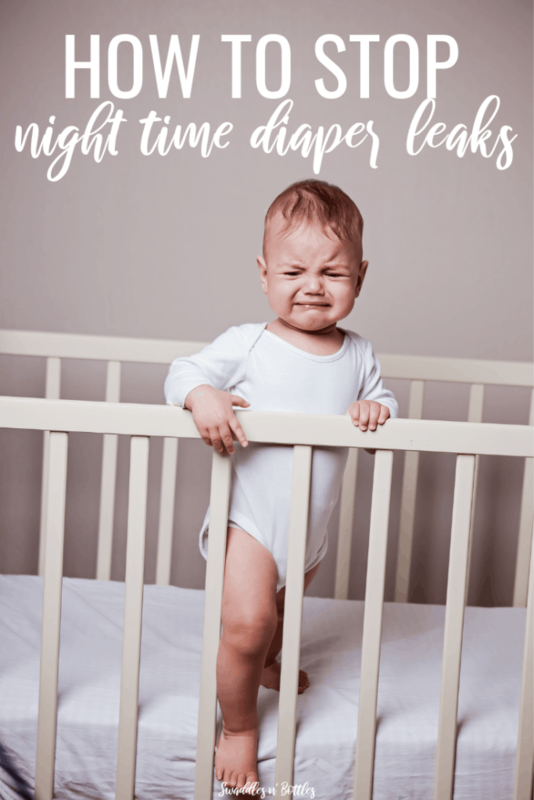 We tried night time diapers with no luck, plus they were much more expensive. 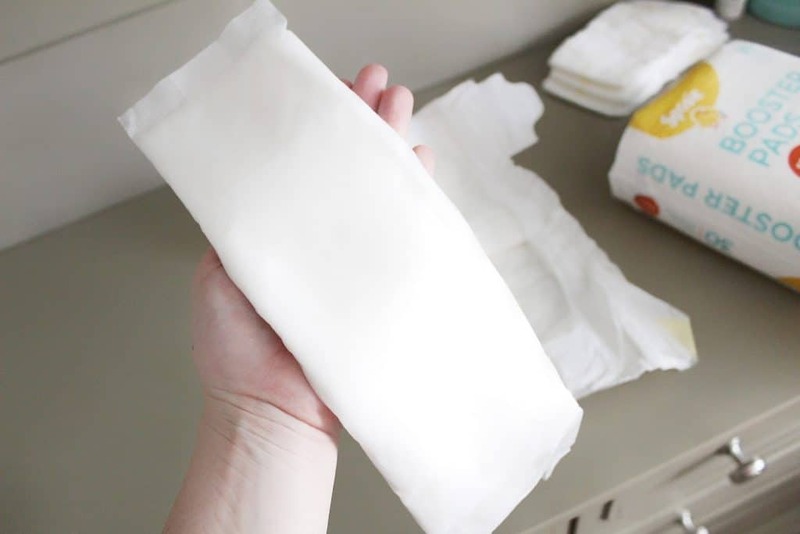 A 50 pack of overnight diapers ran us about $25 where as a 186 pack of day time diapers was $47! That was alot of money for a solution that wasn’t even working. Next, we tried sizing up in diapers in hopes it would hold more liquid but we quickly saw that was not the solution. We also tried tapering off on the fluids earlier in the evening but with Nora sleeping a little over 12 hours per night, she STILL woke up with the front of her shirt and pants wet with urine. One day, a high school friend from Facebook posted that her son was having the same issue and a commenter recommended Sposie booster pads. I had not heard of the product before but a quick Google search told me it could definitely be a solution to the problem! 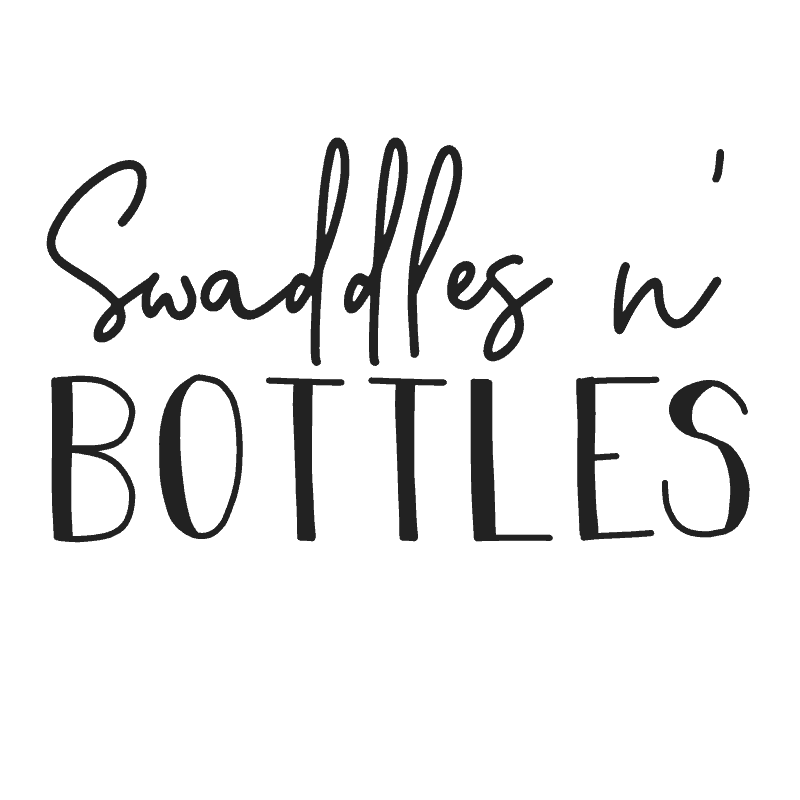 Sposies are an insert that fits right into your baby’s disposable diaper and increase the amount of liquid absorbency by EIGHT OUNCES! 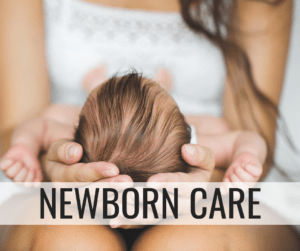 The top layer is a ultra-plush microfiber that wicks away moisture making a dry barrier to help baby stay comfortable throughout the night and reduce the chances of diaper rash. 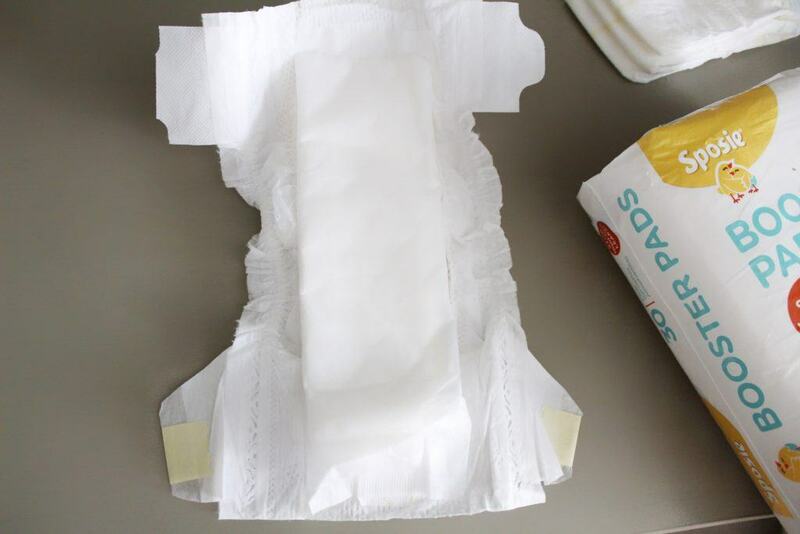 Sposies are made to fit with most disposable diapers including Huggies, Pampers, Luvs, Honest Company, and pull-ups! 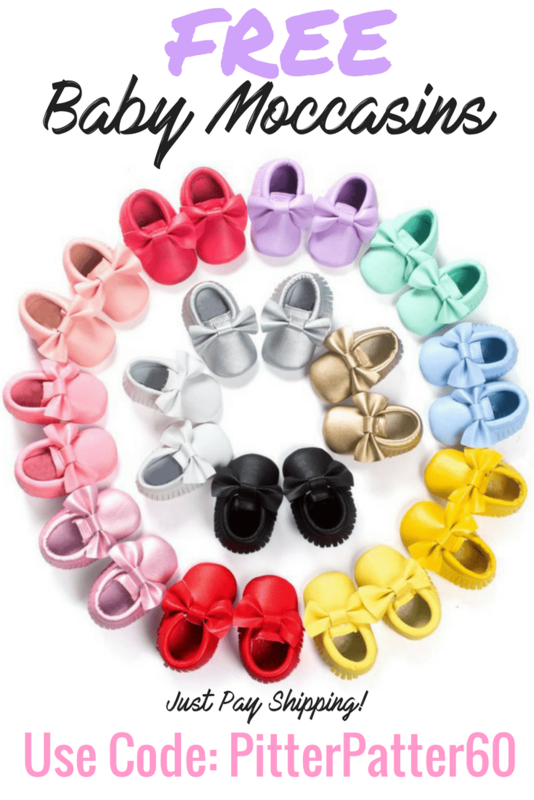 Sposies are also free of harsh chemicals like latex, fragrances, and chlorine. 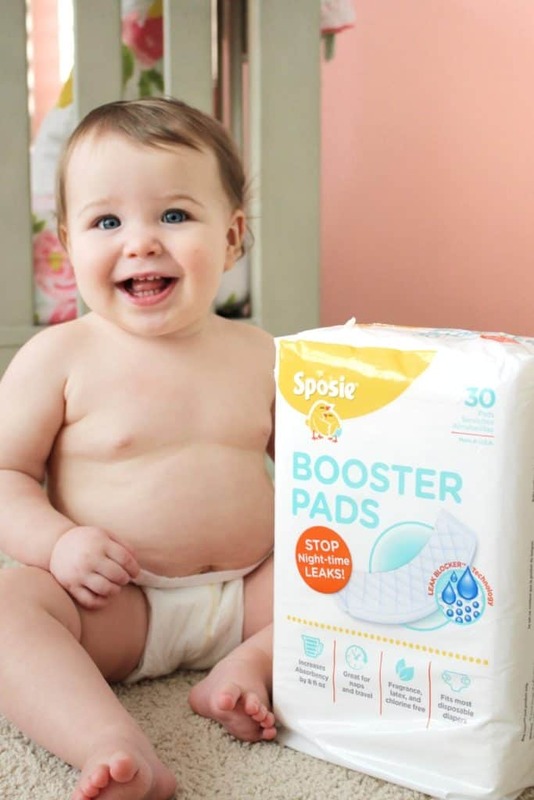 Sposie Diaper Pads are available online at Target, Amazon, and Walmart. 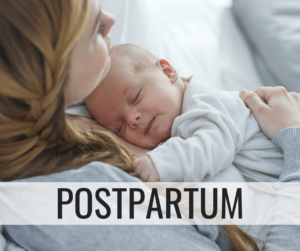 If you’ve got a little one who is a heavy night time wetter or constantly waking through the night due to a full diaper, we would highly suggest using Sposie to help both you and baby get a better night sleep!